Bauvin is a commune in the Nord department in northern France. 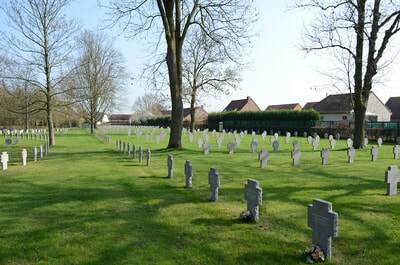 It is 17 km southwest of Lille. 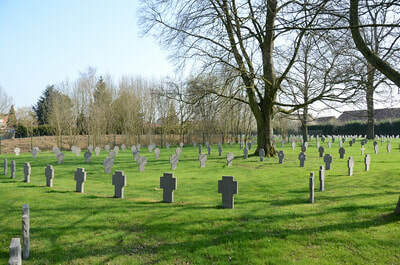 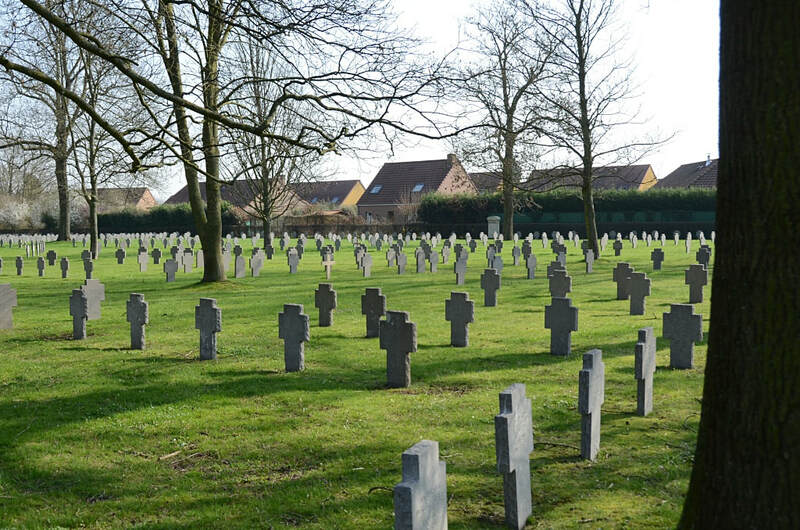 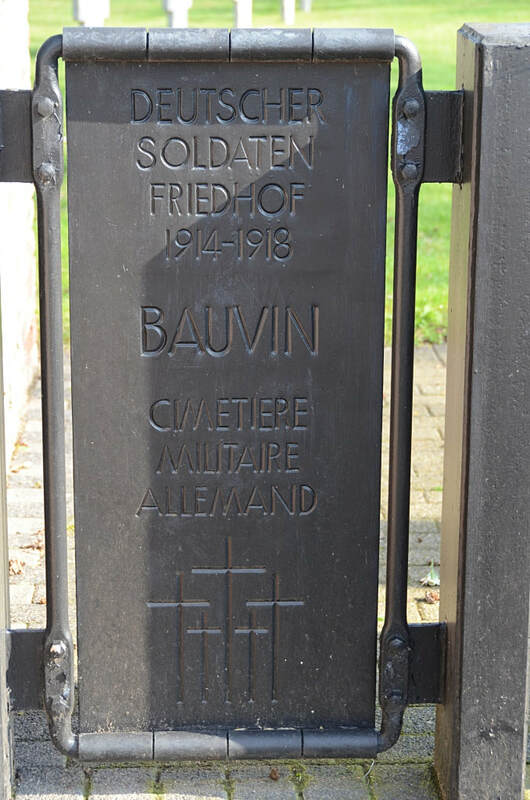 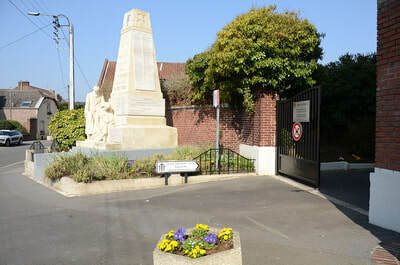 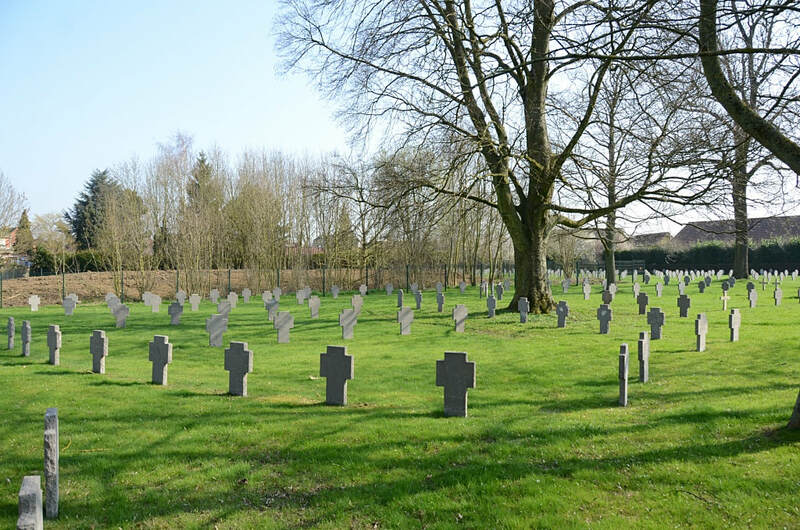 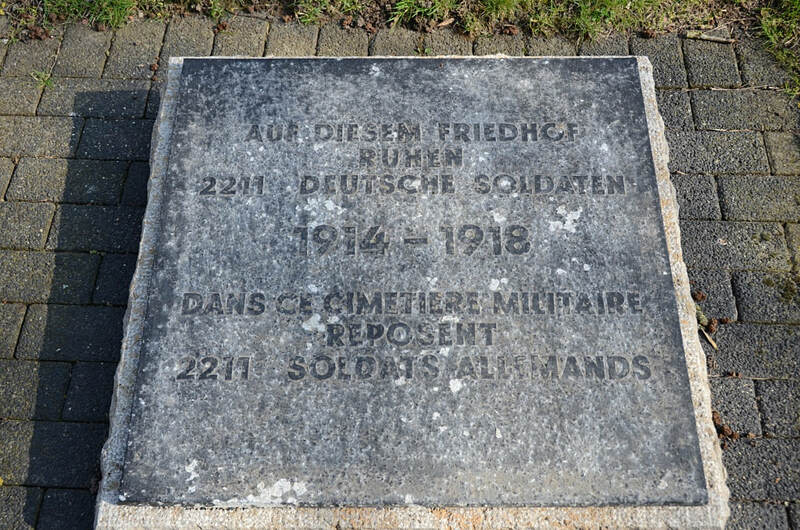 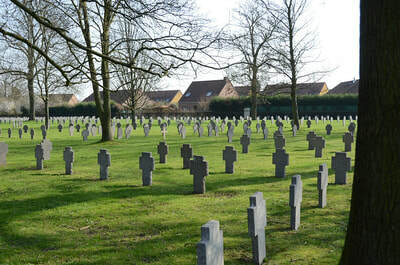 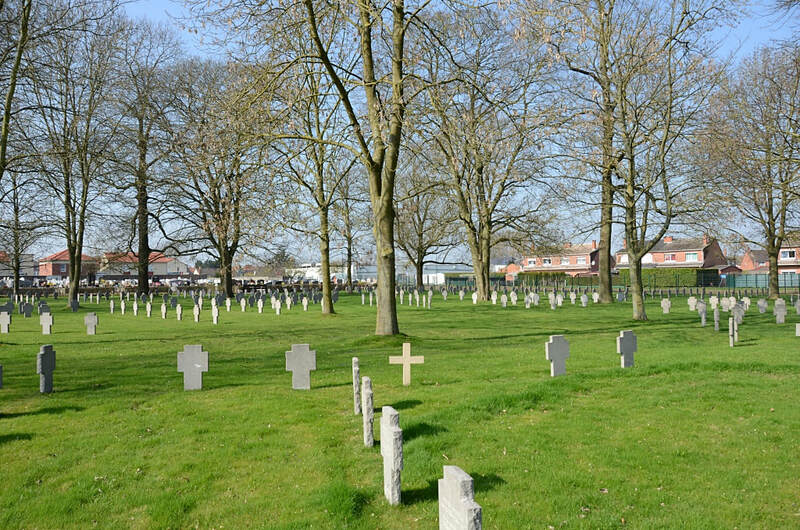 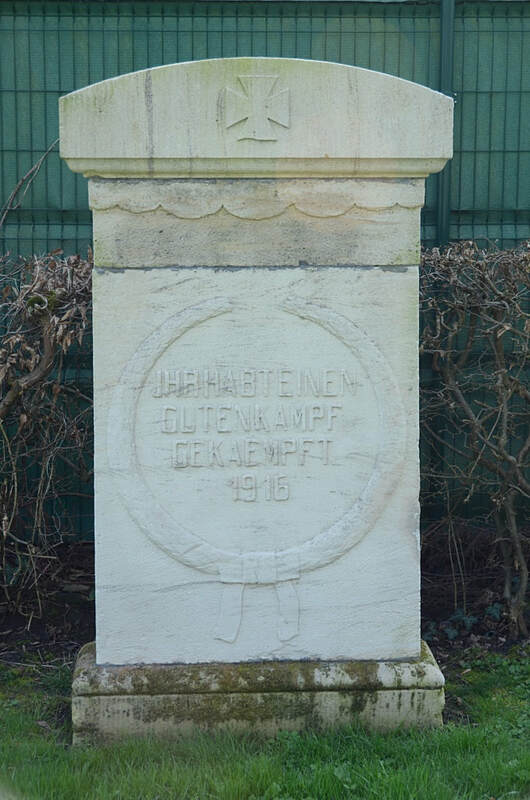 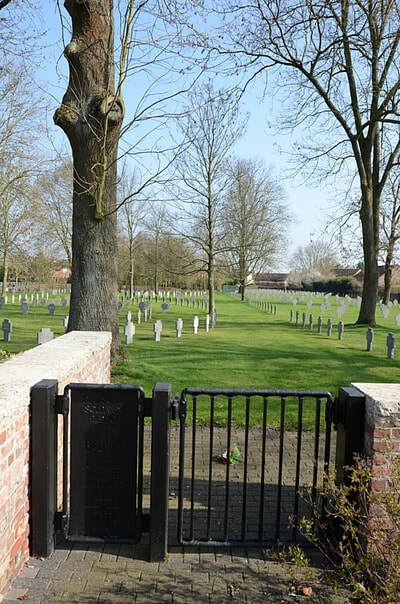 There are 2211 German, 1 French and 6 Russian burials of the First World War in this cemetery.